I bet some of you have seen my new hair cut photo on my Instagram. You know you always have one of those random days where you just decided to do something different for yourself? For my case, getting new hair cut. 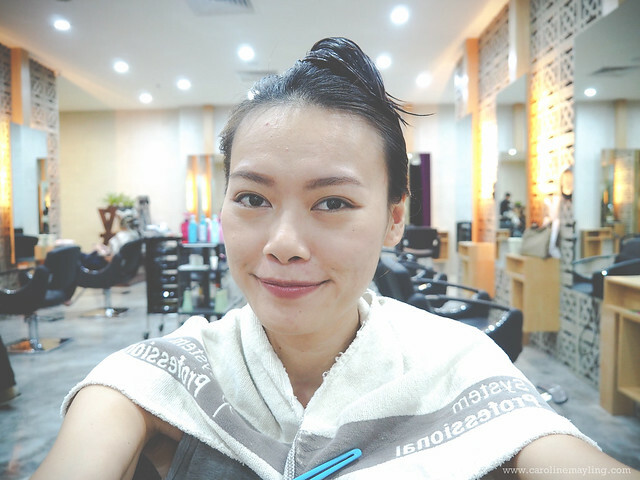 It was my very first time to visit Frank Salon at Nexus Bangsar South, I give it a try after my friend told me how amazing is Frank from Frank Salon. It features a minimalist interior and most importantly, it is cosy inside! I have quite a frizzy and dry hair. 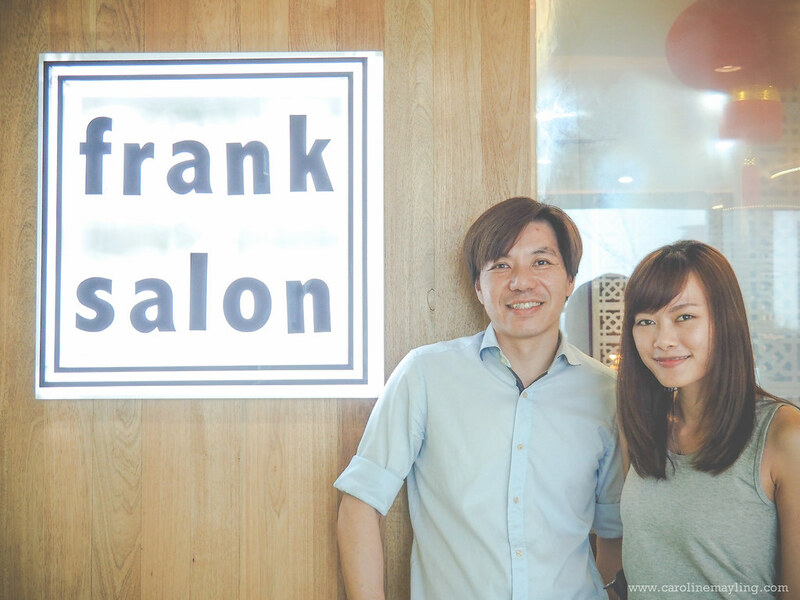 Frank recommended me to try out their signature Collagen Treatment that going to help to restore nutrients and moisture into my hair, and of course to a healthier hair! This treatment has 3 steps system which am going to share with you guys next. 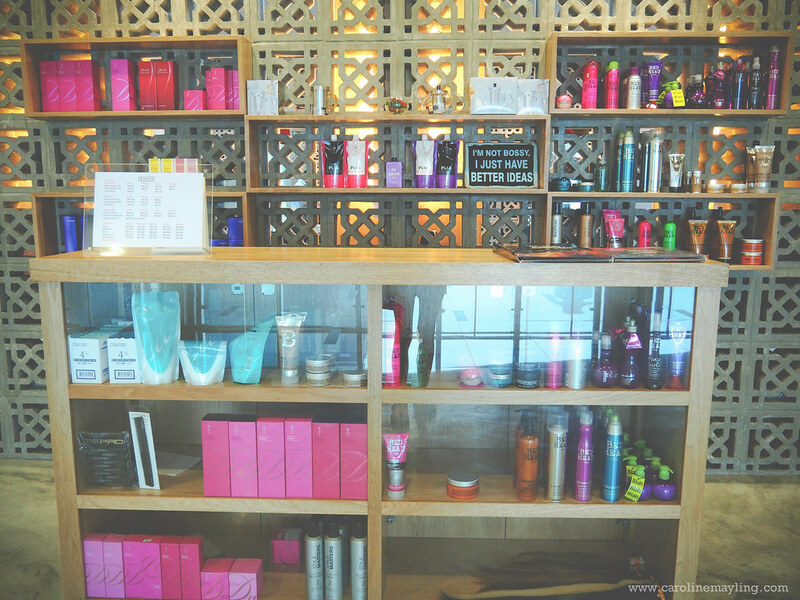 First, you'll get to enjoy an intensive hair wash followed by point massage. I always love when a proper point massage included during the hair wash.
Next, he begins with the first step of collagen treatment - protein treatment. He applied a sufficient amount of cream all over my hair and gently massage every chunk of my hair to ensure deep penetration. 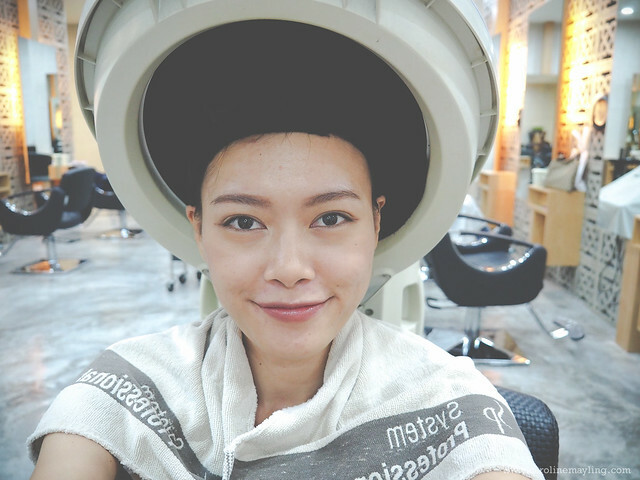 It then followed by the collagen treatment where he applied the collagen treatment cream on my hair. This process took about 5 minute before he rinses my hair. Last but not least, he applied the hydration treatment cream to keep my hair hydrated and restore the moisture of my hair. This step involves a steam machine to allow deep penetration of the product into my hair. It only took about another 10 minutes before the rinsing process. 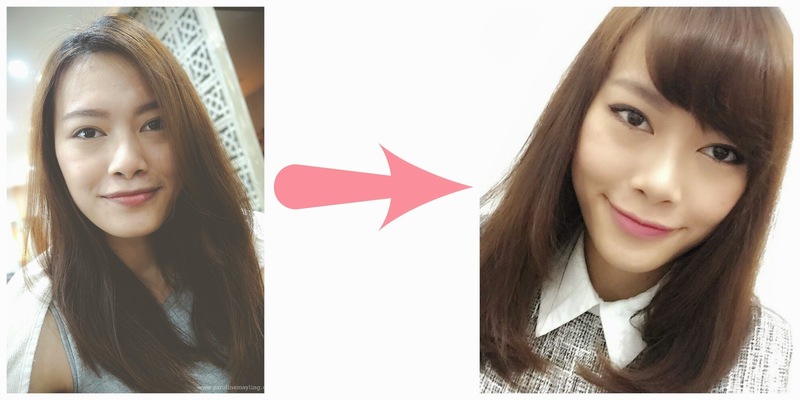 I was so happy to see a healthier looking hair after the collagen treatment process! 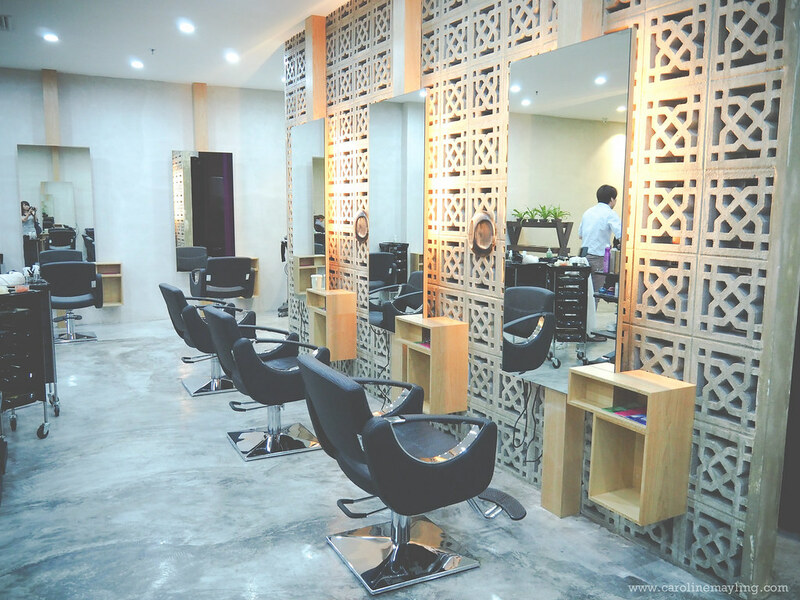 On a side note, do not forget to check out the Chillin' @ Nexus Bangsar South campaign on their Facebook Page to win RM100 worth Nexus Gift Vouchers daily from 27th April 2015 until 19th June 2015. Psst! 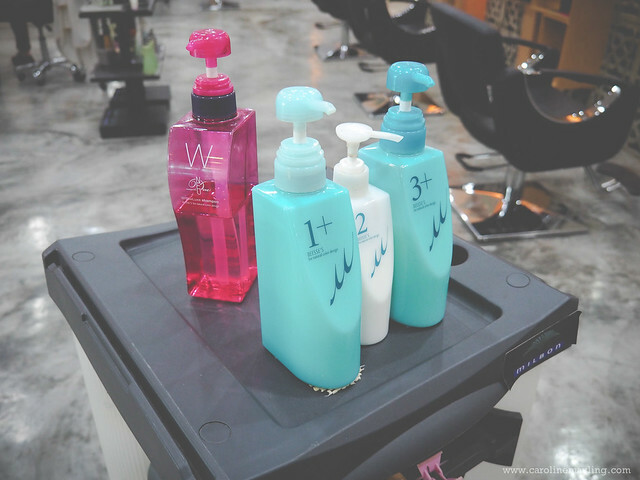 You can use it to enjoy hair services at Frank Salon with the voucher that you won too!